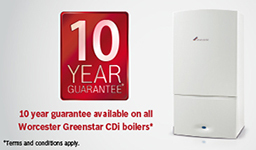 Dean Willett & Sons – Central Heating Grimsby have over 20 years experience installing and maintaining Central Heating Systems. 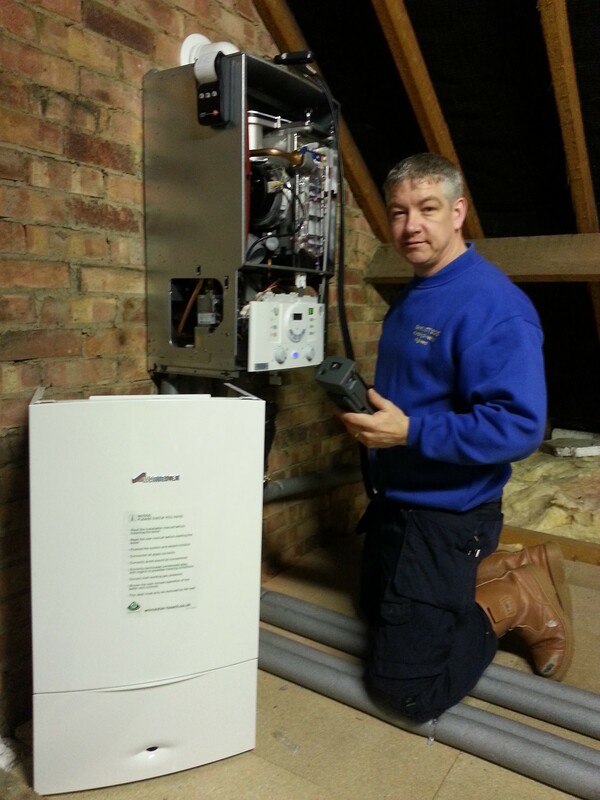 We carry out private sector work such as Central Heating Installations, Gas Servicing, and Maintenance of Domestic Gas Appliances, Boiler Replacement, Boiler Repairs, Boiler Servicing, Central Heating Repairs and Servicing, and General and Emergency Plumbing. We also design and install High Quality Bathrooms. 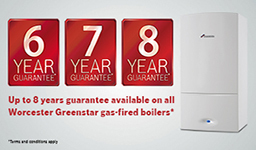 Because we are highly experienced and very efficient in what we do we also carry out Contract Gas/Central Heating Installations and Maintenance on behalf of North East Lincolnshire Council. 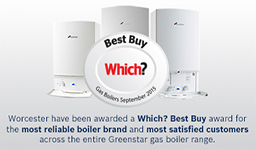 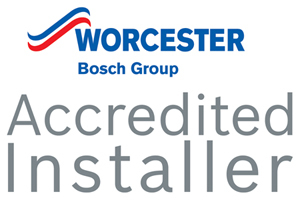 We are WAI Worcester-Bosch-Approved Installers. In the Central Heating Grimsby area we pride ourselves in our work and you are never more than a phone call away. 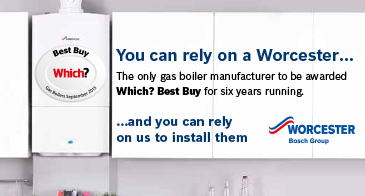 Remember we are, very importantly, Gas Safe Registered and Insured.